Why can’t we keep horses alive in Sussex county? Dewey Mayor’s husband gets court date, what’s the latest on Sussex county councilman Sam Wilson? Much more, come on in. 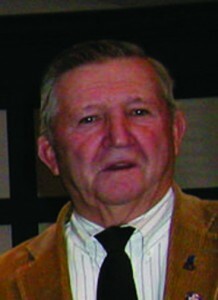 Seems Sussex county councilman Sam Wilson suffered a stroke either cause by a fall he took last week or he suffered a fall caused by a stroke. Sam was taken to Christiana hospital on 10/16. Sam’s family says Sam is in rehab. We wish Sam a complete recovery but can’t help but wonder what are the consequences of his absence. Sussex county council is a five person group. When one is missing that leaves four for all votes. Most times this is normally not a big issue. But we got that new mall coming in down on Route 1 and it’s a worry just how the vote will go. IF the vote goes off before Sam returns, that is. There is NO Sussex county council meeting this week so there is a week grace period before Sam’s office becomes a concern. If the vote is a tie….well we shall see. I’m sorry, but I really do love Lewes….it’s a great town. But sometimes that town is so full of itself with its private beach and personal fireworks and ladidah attitude. BUT THEY HAVE A BROTHEL IN THE MIDDLE OF TOWN! Officers arrested 50-year-old Jie Zhao and 50-year-old Shuyun Han after receiving several complaints about their establishment, Best Quality Spa, located in the 17000 block of Costal Highway. Nobody noticed this? And the prostitutes are 50 years old…..so okay, 50 is the new 30 but still…. It’s my understanding there’s quite a few of these massage parlors around. A recent story rocking the Delmarva area was at first the loss, and then the death, of a little colt lost by a volunteer fire department, nobody really knows how and why. The group said the park would not put a horse down just for being thin or injured, but in Sham’s case, the combination of extreme old age, emaciated condition, and infection meant he was going to die soon, and there was no reason to leave him to die over days or weeks. The group also said it was believed that there was no way Sham would survive the winter and maybe not even make it through October. 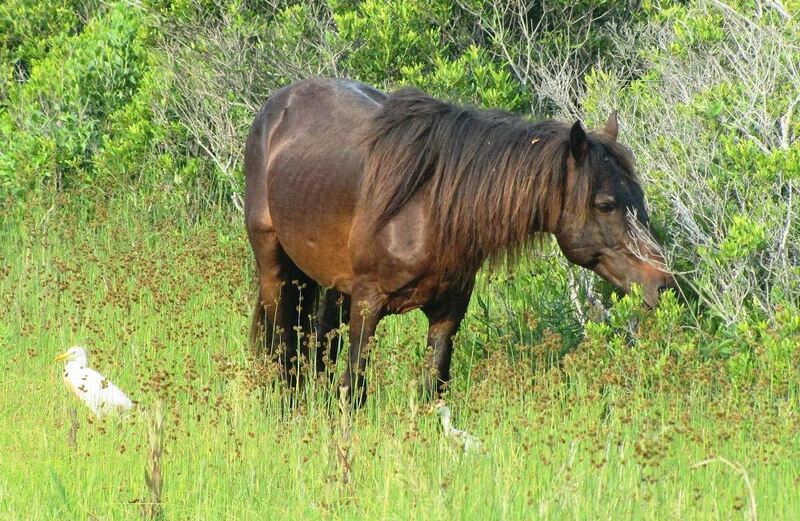 Now we have an old horse, part of the Assateague Island group, who was put down. This guy was old; humanely ending his life was the logical things to do. The story of that young colt HERE is really bizarre. I believe that little colt was neglected or otherwise not controlled correctly. A branch from a tree fell and broke his neck? Color me doubtful. Dewey Beach Mayor Diane Hanson says this neighborhood argument was blown out of proportion. And yet Mayor Hanson’s husband is scheduled for a jury trial. Musta been something to it Diane. William Hanson, the husband of Dewey Beach Mayor Diane Hanson, was arraigned in court this morning for a dispute with a neighbor last month. According to court documents, Hanson is scheduled for a jury trial on January 13, 2016 at 8:30 AM. Can’t have too many hospitals in Georgetown. 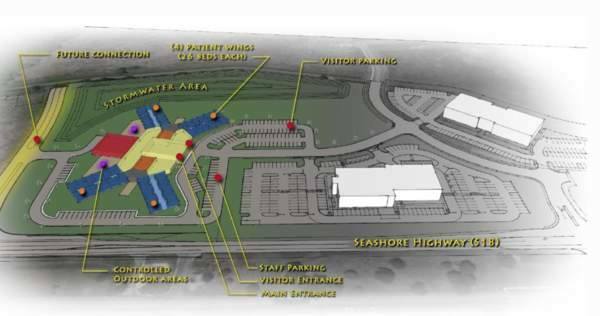 The Delaware Health Resources Board has given the green light for SUN Behavioral Health to build a 90-bed behavioral health facility in Georgetown. The SUN Behavioral Health Georgetown Psychiatric Hospital will provide intensive inpatient care and tiered outpatient care, including 24-hour observation, partial hospitalization and community-based and specialty programs for seniors, military, women, men, children, adolescents, detox and substance abuse. We posted about a meeting in Lewes with this group….”Complexities in Color”. I promised that I would post any new meeting information although I’m very suspicious of the background of this group. They seem very similar to the group “Black Lives Matter”. Which is fine, this is America, those of similar interests are free to meet. Except it seems this group is causing violence more than peace. 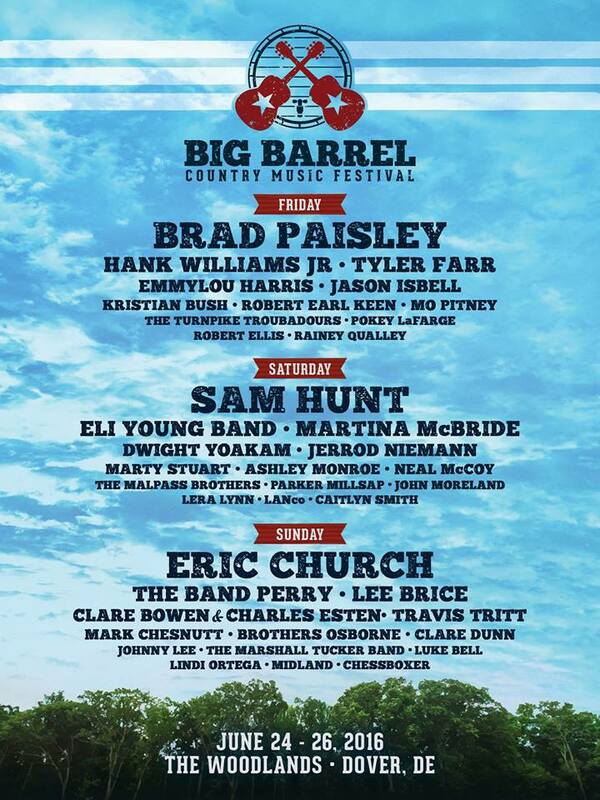 Still and so, the complete information below….I will post all meeting information provided me. The Complexities of Color Coalition, the NAACP Delaware State Conference, the Delaware Repeal Project, and the Southern Coalition for Social Justice will be hosting the second in a series of four town hall meetings to address the racial inequities in Delaware’s criminal justice system. It will take place on October 29th at 7:00PM at Whatcoat United Methodist Church in Dover. Once again, the message to Delaware’s political leaders will be unequivocal – the black community is demanding change and is insisting that its agenda finally be addressed by those in power. The Complexities of Color Agenda – with criminal justice being one of the main pillars – outlines in detail the actions Delaware’s black community is demanding of state lawmakers. The Kent town hall meeting will take place Thursday October 29th at 7:00PM at Whatcoat United Methodist Church, 341 Saulsbury Road in Dover. For more information contact Dr. Donald Morton at 302-658-9883 or donald@themortonfirm.com. NEXT : Got a post in pics coming up and a real surprise as we follow a REAL court case. Cause they’re taking me to court November 6….they want my four feet of land no matter how many surveys I got. HIS SURVEY IS BETTER THAN MINE! Let’s follow the story cause it could happen to you. 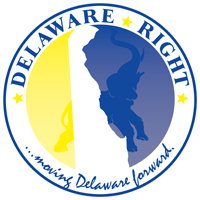 2 Comments on "Political Gossip and Tidbits Wandering About The Small Wonder That is Delaware-The 10/26/15 Edition"